ceremony kicks off the Grand Opening Celebration Weekend, June 14 - 16, which will give attendees the chance to win prizes such as a free trip to Orlando, FL, 3-piece luggage set, or tickets to a Priates game. Free insurance quotes and spectacular specials including half price memberships will also be offered upon arrival. Who: AAA East Central, local residents, business owners and invited guests. 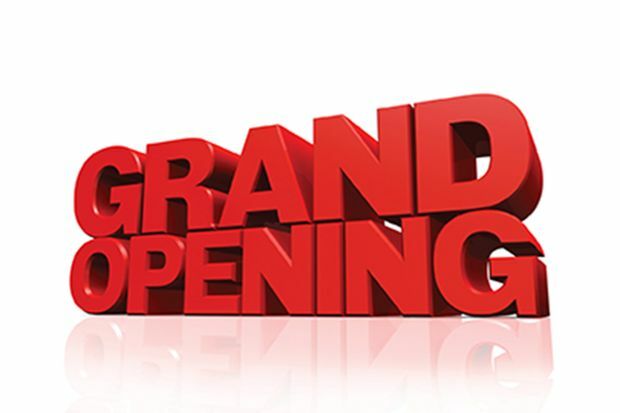 Why: AAA welcomes the local community to celebrate their branch renovation and expansion, which continues to offer a full array of member services and benefits to area members and residents, including auto travel, travel agency, and AAA-branded insurance products. GREAT PHOTO AND VIDEO OPPORTUNITIES!